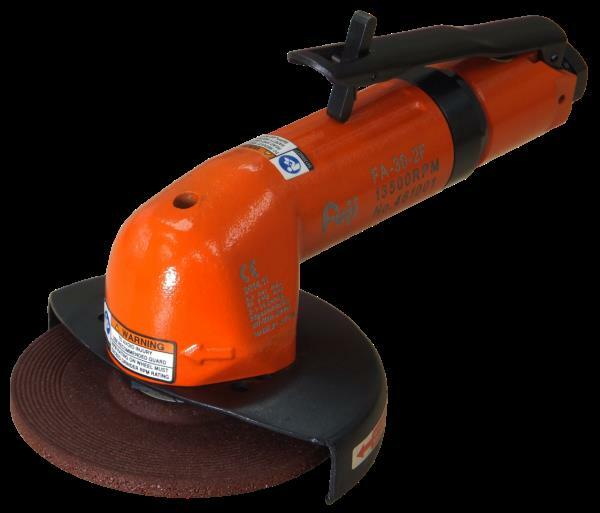 Coveting 100% customer satisfaction, we as a prominent Supplier, Exporter and Importer put a huge effort in delivering excellence in the form of Fuji Angle Grinder. We offer a wide variety of angle grinders for use in any grinding operation. Many models have features of machined bevel gears, speed control governor, built in exhaust and a patented gear cooling design. We make this mesmerizing quality available for pocket friendly rates.